When Do You Use the Pound Key on a Phone? / When Do You Use the Pound Key on a Phone? ​The pound key was introduced on a phone touchpad in the 1970s by Bell Labs. It was originally called “octothorpe.” The key has numerous different names around the world from pound, number, and hash. The reason for introducing both the star and pound key on a phone was to allow phone callers access to telephone-computer systems. 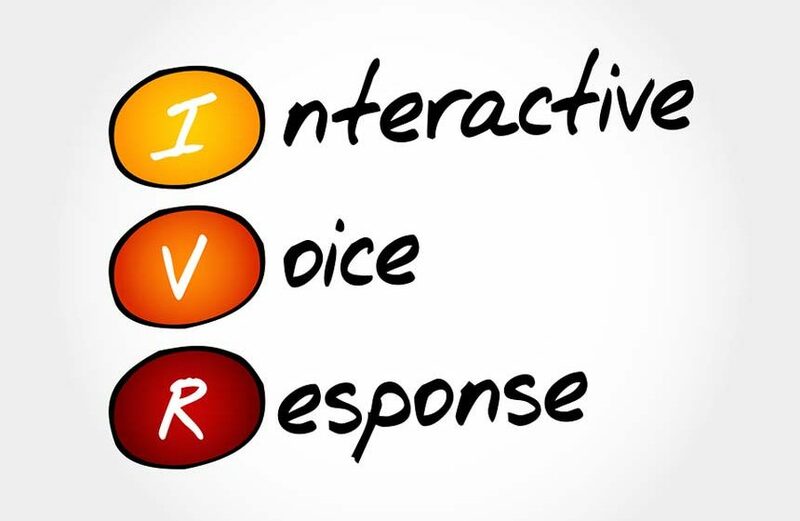 Today, many companies have an IVR system installed. The system is automated and with the help of the touchpad, you can tell the system exactly what you want. If you need to enter a number for the system to understand then the number is generally followed by the pound/hash key. In entering the pound key, you let the system know that you have entered your desired number. Without entering the pound key at the end, the computer would not be able to figure out the number you have entered. Smartphones use computer-based chips and are a lot smarter than we think. Now, many people are unaware but they can actually dig deep into their phones, look at how it actually functions and what it runs with the help of their touchpad. Many smartphones come with specific keys that start with the pound button and end with it. These codes are usually known to experts that allows them to really get into the computer system of the phone. The pound sign in the code tells the system the beginning and end of the code which then presents the information requested. In this case the pound sign is again used to not only end a specific code for the computer to read but also start it. As phones get more and more advanced, we can see the use of hash button starting to dwindle. Yes, you still use it on IVRs but even IVR systems are getting smarter and some are just voice controlled. So it will be interesting to see if the touchpad will evolve with the advancing of computers and phone systems. However, for now, the pound symbol plays a vital role allowing people a way to speak to telephone-based computer systems and the phone itself. So don’t expect much to change.